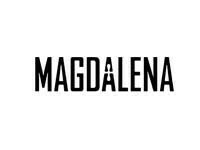 Magdalena represents a strong woman through all times, like many woman nowadays. The collection is an ode to the goddess in ourselves ... graceful, mysterious and pure. 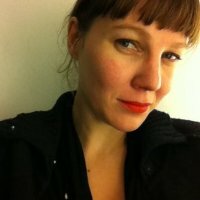 Every season the designer from Antwerp, Nathalie Lachat tells a story about a woman xho lives by her dreams and ideals. The style follows the simplicity of lines and shapes with an auro of timelessness. Woman want to express themselves through their clothes and their style, represents what she is and what she wants to be.